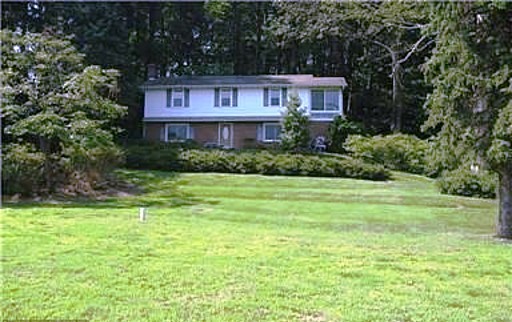 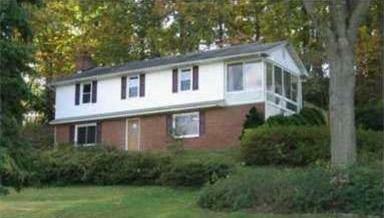 Beautiful Private Home on 4.9 acres in Anne Arundel County! 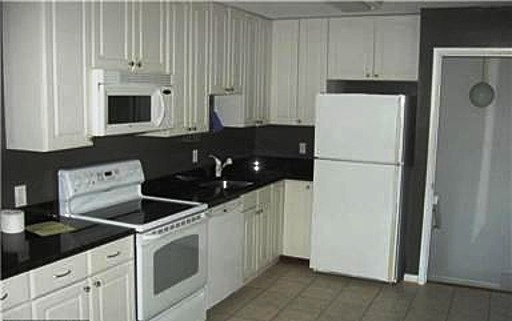 – Updated Kitchen has heated flooring! 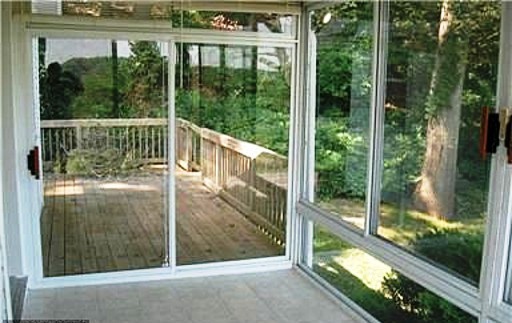 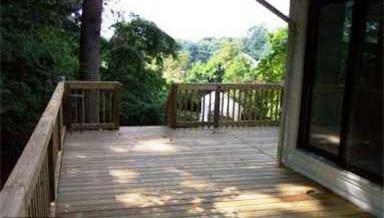 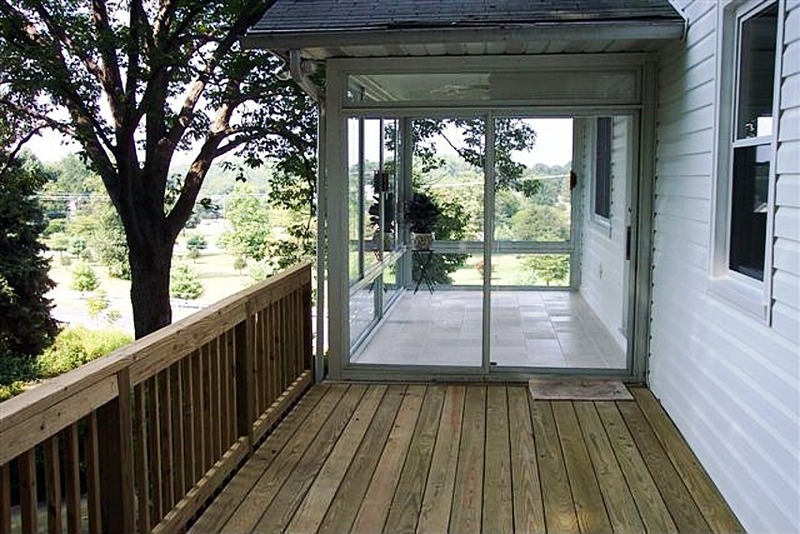 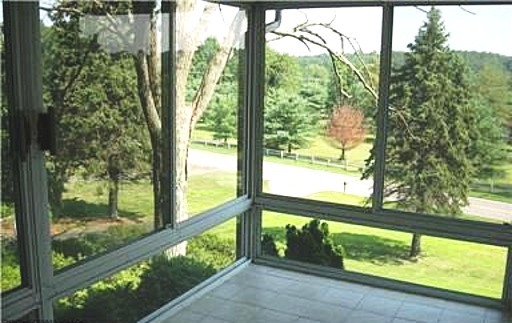 – Bonus Sunroom that leads out to wrap around back deck! 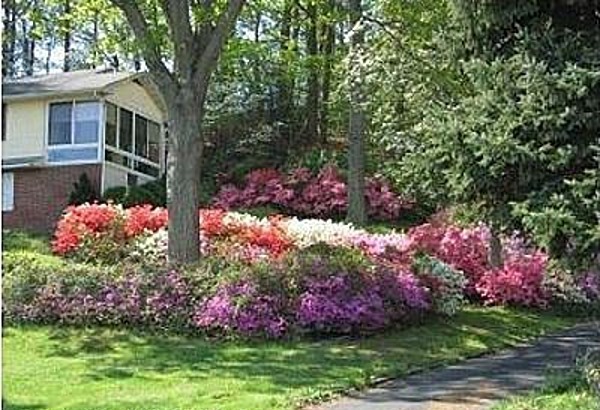 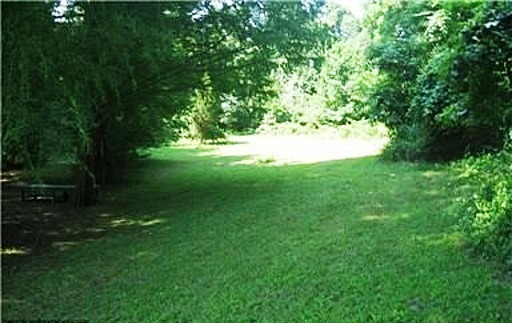 – Beautiful landscaping on a private lot with walking trails nearby! 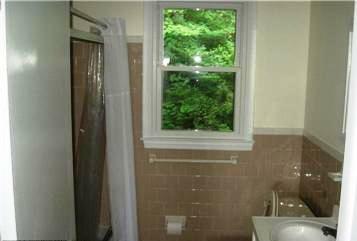 be between $9,997 and $17,396.